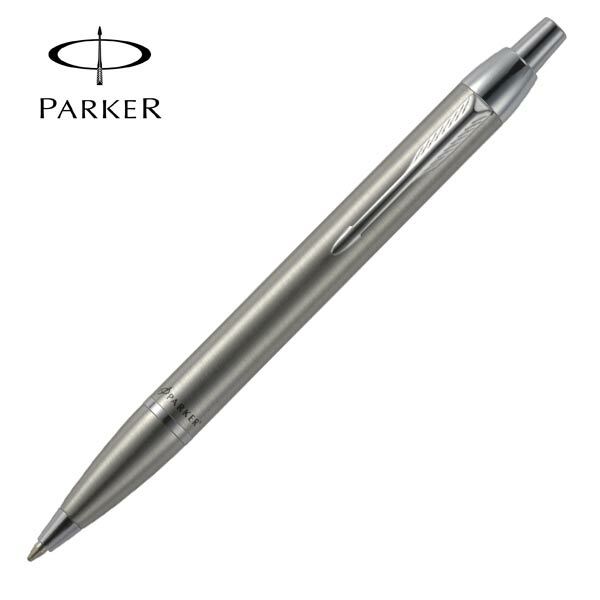 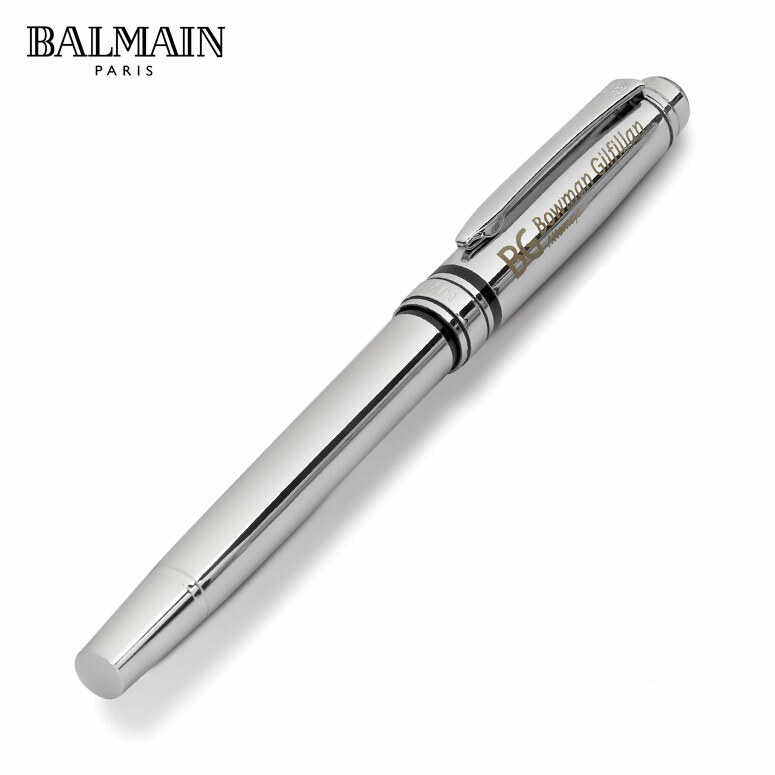 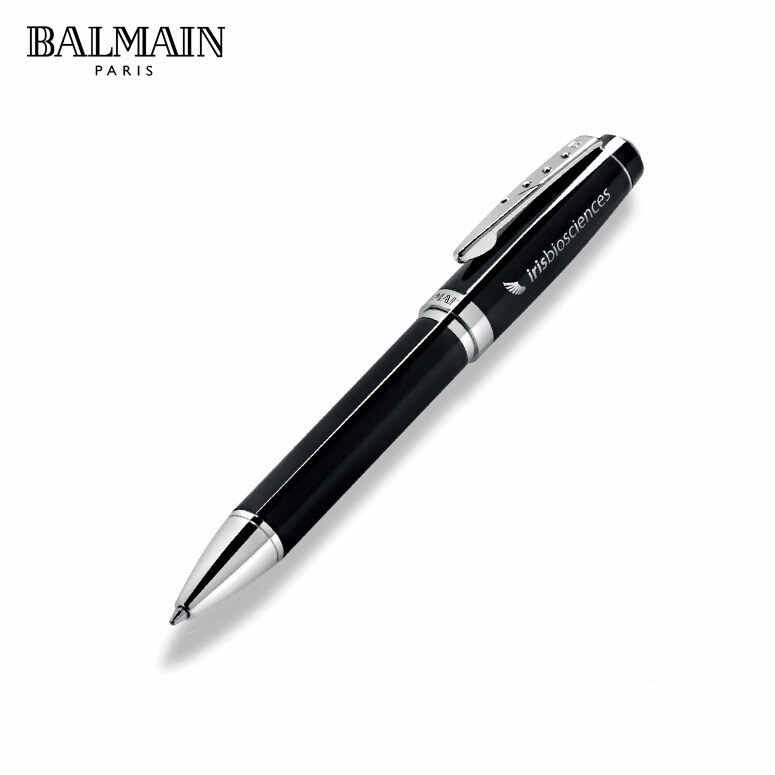 The Parker IM Stainless Steel Ballpoint Pen is the perfect business pen. 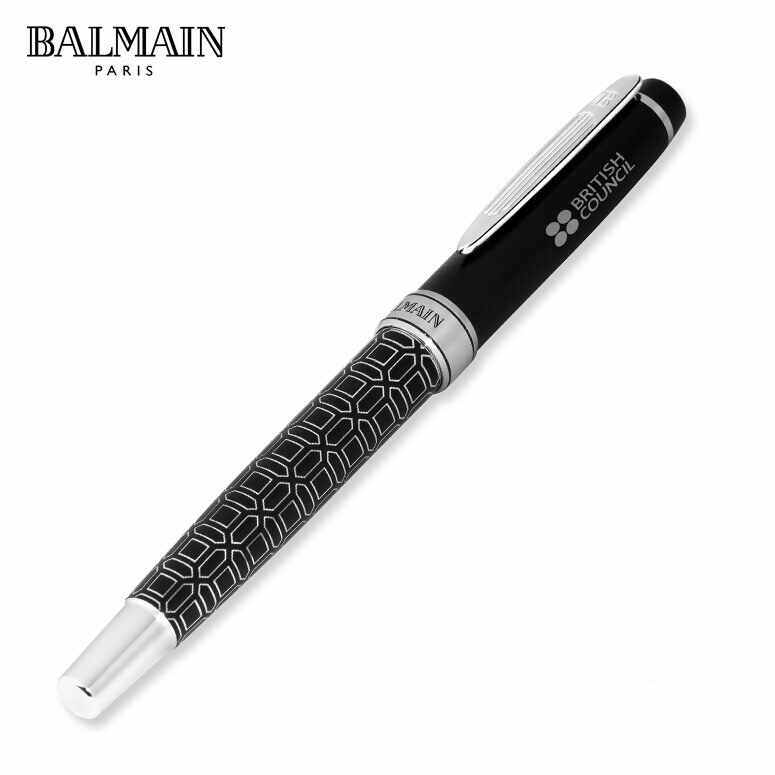 These are high quality writing instruments with a simple yet functional design that is suitable for men and women of all ages. 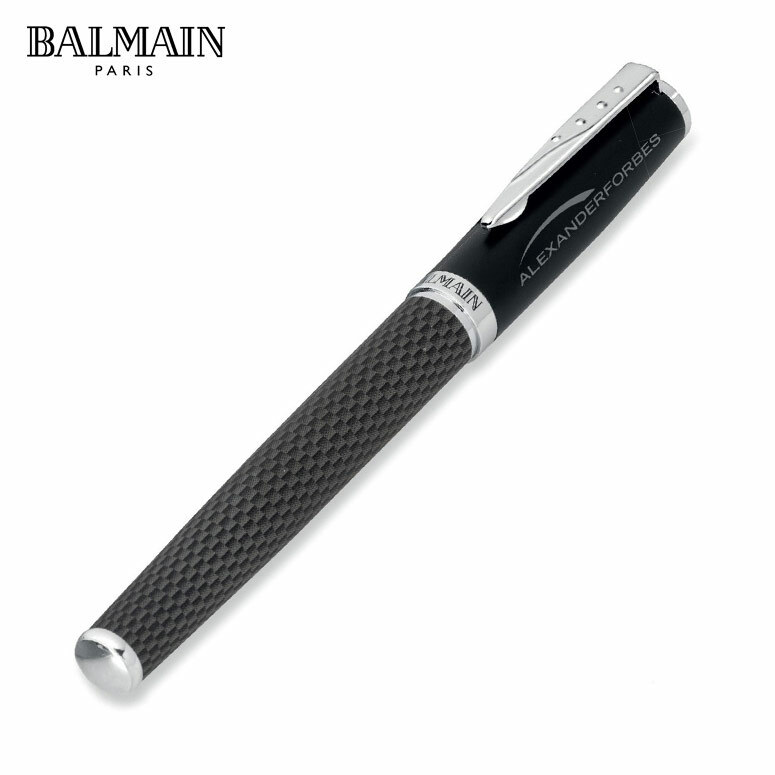 These pens have a wide, polished stainless steel barrel with matching chrome trims. 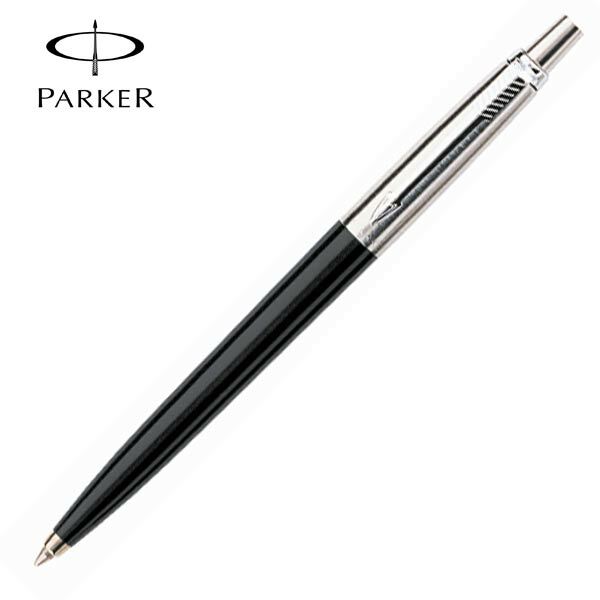 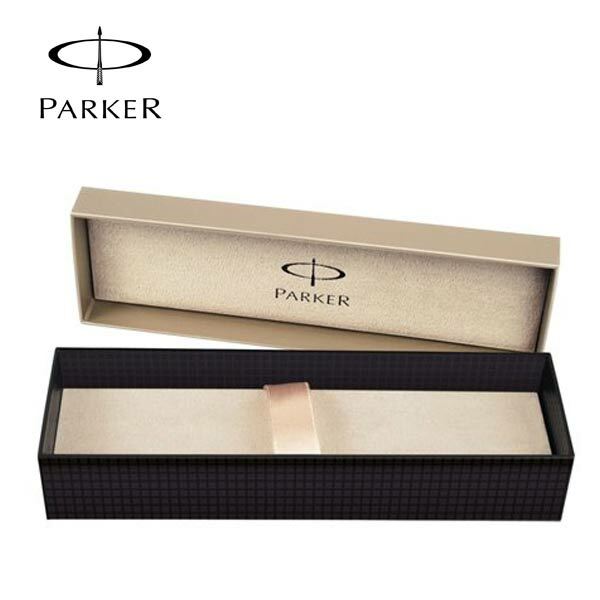 We can engrave your company logo or individual names on these Parker pens.